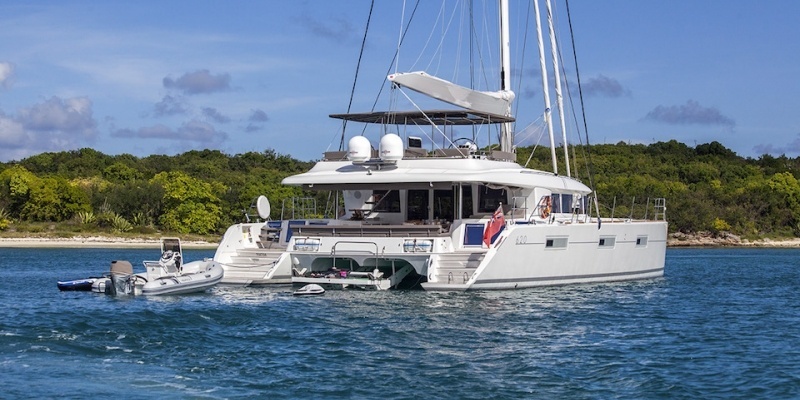 VACOA Catamaran : The gourmet BVI Lagoon 620 catamaran offering 5 double cabins for 10 guests. Highly regarded captain and crew, specialising in BVI catamaran charters. Christine is an award winning chef and one of our favourites in the Caribbean! 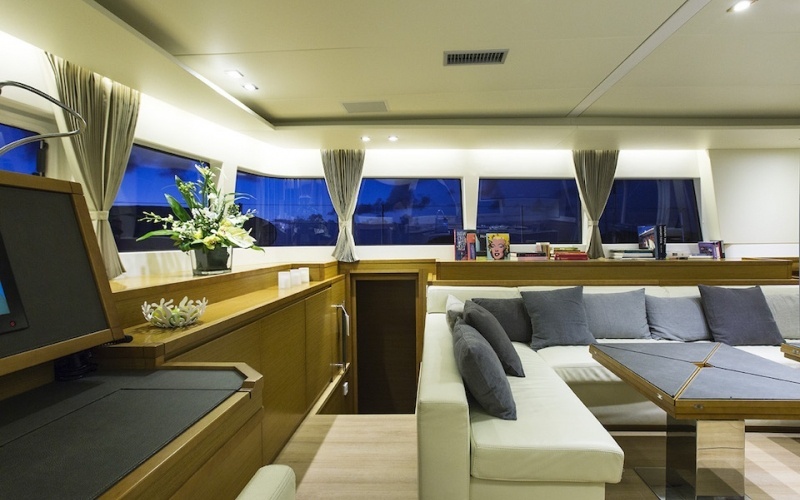 The gourmet BVI Lagoon 620 catamaran offering 5 double cabins for 10 guests. Highly regarded captain and crew, specialising in BVI catamaran charters. Christine is an award winning chef and one of our favourites in the Caribbean! $26,000 to $33,000 per week, all inclusive. Tristan, your captain, has sailed on some of the world’s most prestigious yachts making him an extremely knowledgeable skipper. He works endlessly to ensure that your desired itinerary is met and that you and your friends and family have the best possible experience. French chef Christine won the best entrée at the recent BVI Charter Yacht Show. Christine loves nothing more than preparing you and your guests the finest cuisine, using her experience from fine dining restaurants and multiple years working in the Caribbean.